The movie ‎Meet The Mormons‬ will be available in stores on DVD and Blu-ray starting March 31st. It has over an hour of never-before-seen footage and bonus features and it has soundtracks in English, Spanish, and Portuguese. The movie is also available by video-on-demand. Learn more about the movie Meet the Mormons. Thanks for the information Larry! 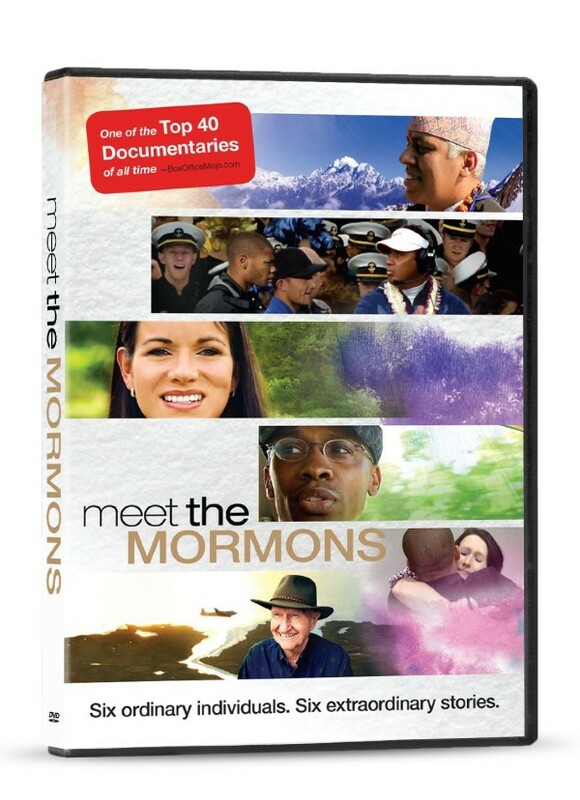 I’m excited for Meet the Mormons to come out on DVD!